"Kojima: "...this is the last Metal Gear [game]." 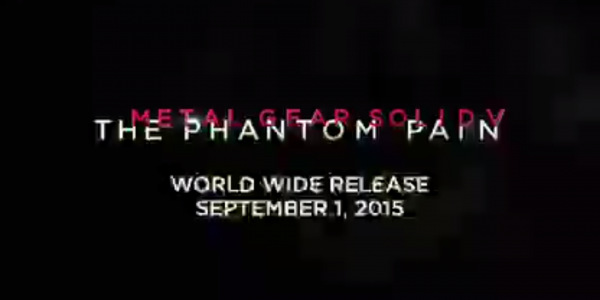 "
Metal Gear Solid V: The Phantom Pain is sneaking into your home this September. September 1st to be exact. The news come from Hideo Kojima himself. A video was accidentally posted on IGN early. The video shows Kojima talking about the upcoming stealth game. It also shows the release date. 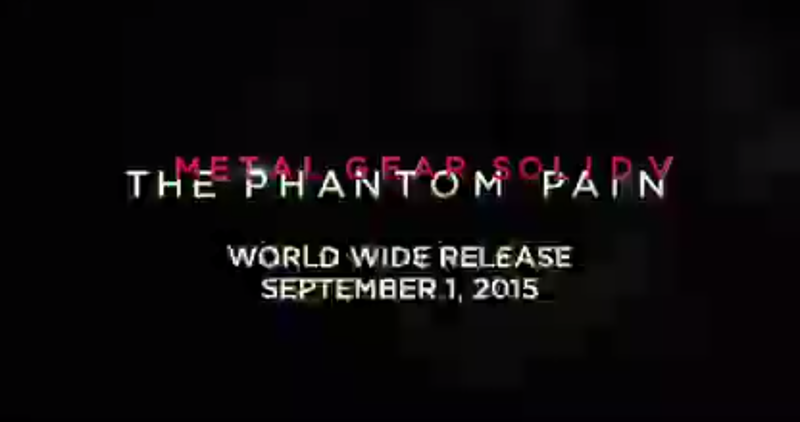 Metal Gear Solid V: The Phantom Pain will be released on September 1, 2015. The video says it will be a worldwide release. In the video Kojima explains that this game will "close the loop" on the Metal Gear Solid saga and that it will be his final Metal Gear game, but possibly not the last game in the franchise. He explained that future games might happen, but to him this "is the last Metal Gear [game]." We are not sure yet if the Xbox 360 and PS3 versions of the game will be released the same day as the PC, PS4 and Xbox One versions of the game. Konami and Kojima announced a major Metal Gear Solid V announcement was coming soon, which we assume was the reveal of the release date. We might get some more info about launch plans though during the announcement.